Offer guests an experience - and a meal - they’ll never forget by trusting Charley's Catering Company with your wedding food needs. With more than 15 years of experience, we’ve spent years helping local brides and grooms host magnificent weddings (and consequently, wedding feasts). Let us help you make your dream wedding a reality with tasty, yet affordable refreshments. …and much more. After all, this is your wedding - shouldn't this once-in-a-lifetime event be tailored exactly to your preferences? With our food catering service handling the meals, you can sit back and enjoy your special day without a care. Leave the meal prep to us while you create beautiful memories that last a lifetime. Best of all, once the night is over, our capable crew handles the cleanup. We’ll handle all the buffet areas so you can focus on getting back to your accommodations with your partner. It’s just one more way we aim to reduce stress on your special day! 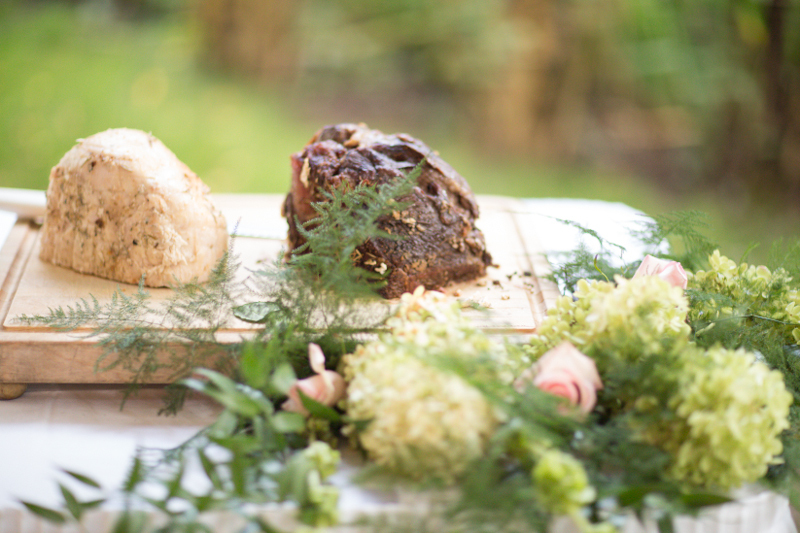 Charley's Catering Company believes you deserve a wedding that matches the one you’ve been dreaming of. That’s why we’ve taken steps to ensure all of our packages are customizable to your needs. Let us know what you’d like to see at your event after you browse our wedding menus, and we’ll respond with suggestions that complement your selections. Contact our wedding catering company today to start planning your menu. 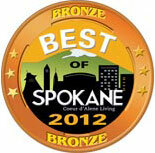 We proudly serve residents of Spokane, Washington, and nearby areas. We held a wedding and reception for our only daughter at Love's Victorian Bed and Breakfast. We interviewed Shirley Williams on the recommendation of Love's. We found her most accommodating and helpful, especially since our event was so far out of town. I would highly recommend Shirley Williams and her staff at Charley's to anyone who is looking for a first class caterer...delicious ample food and terrific service for their event. You will not be disappointed. Thank you Shirley for making our day! It is with great pleasure that we have this opportunity to recommend Shirley Williams and Charley's Catering Company. Shirley was exceptionally easy to work with. The food was superb as was the presentation! We had 200 guests who did not want for anything. Shirley and her staff anticipated everyone's needs. When our second daughter gets married we will not have to go through the agony of selecting a caterer. Shirley Williams will be our choice for all events. Thank you, Shirley for helping to make our daughter's wedding day memorable.